When you use generic text like “Click Here” or “Read More” as instructions in link text, it is confusing because it says nothing about the content that will appear once the link is clicked. Remember: link targets are read out loud by screen readers. Another thing to note: screen readers often tab from one link to the next. 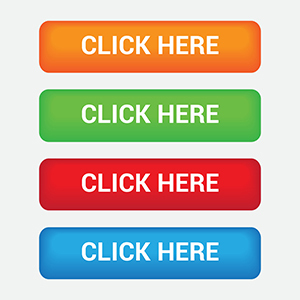 Tabbing between links labeled “click here” sounds like “click here, tab, click here, tab, click here”. REMEDIATION: Change the link text so it is an explanation of the target content. This will make more sense when read by a screen reader.